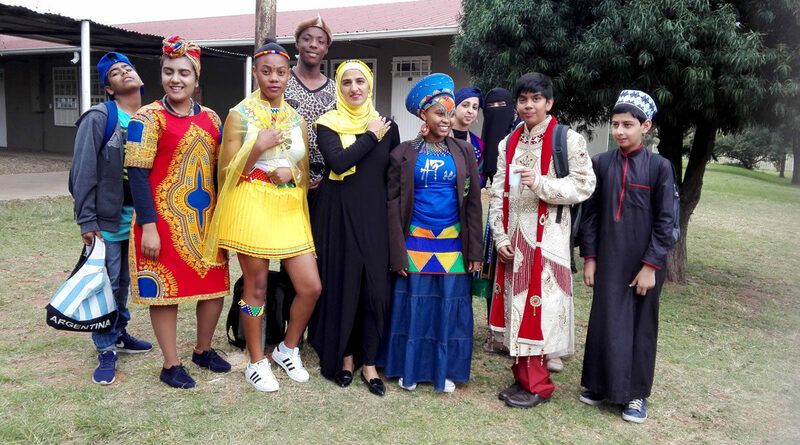 Tuesday the 25th of April marked the celebration of the International Year of Sustainable Tourism, where students were allowed to come dressed in traditional dress and clothing to promote South African Tourism and national heritage. 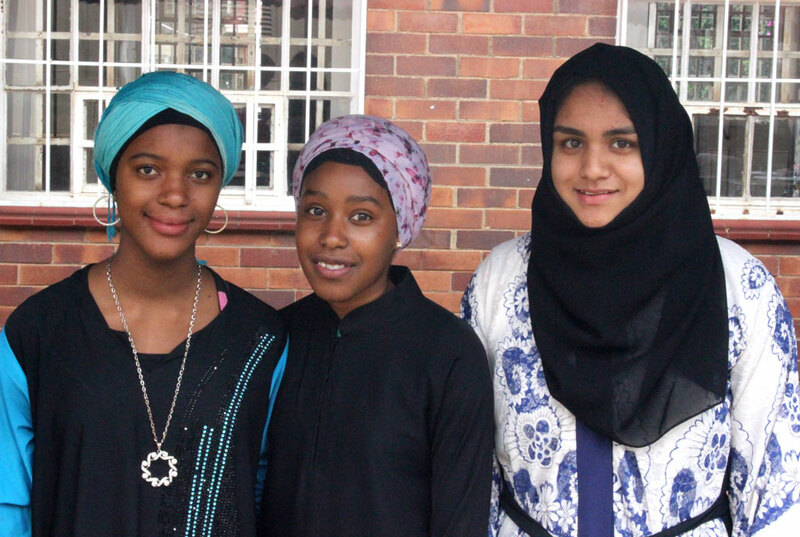 Students did not disappoint, bringing some of their most beautiful and creative items of clothing. Needless to say, we had a variety of colour and creative beauty to look at!